You're probably thinking "Of COURSE I want my product in celebrity swag bags. It's perfect! Angelina Jolie will use our product and sales will go through the roof!" Slow down. Getting your product into celebrity hands is just a small part of the gift bag game. Sure, an Instagram or paparazzi shot of a major star holding your item will get you some attention, but the swag bag does a lot more than get you some new decor for your office wall. The real value swag bags is the PR. The Oscar gift bag always gets a lot of attention because it's so valuable — the 2014 bag was worth over $80,000! 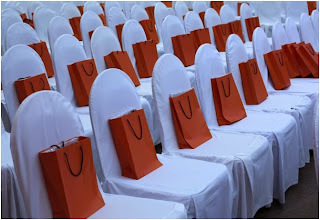 — and the names and product images from all of the companies included in the bag are included in event press coverage. Participants also announce their selection. One small cosmetics company, for example, turned their swag bag experience into a ton of newspaper, magazine, TV and radio appearances and also used their newfound notoriety to improve their networking — all while increasing sales. Most of us carry hand sanitizer to ward off illness, and are perfectly happy with the plain plastic bottle it comes in. But most of us aren't also wearing $10,000 couture gowns and dripping in diamonds either, which is why in 2012, Purell added a $3 bottle of Purell in a custom case bedazzled with Swarovski crystals, worth $135, to every Academy Awards swag bag. 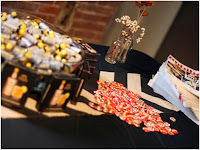 The blinged-out bottles exemplified the luxury that makes swag bags so desirable, and show that even a "common" item can be made unique and appealing to people who have everything. For a more "real-world" example, consider pens. There's a good chance that your favorite pen is a promotional item. Not only may it write better than other pens, but it might also have a cool logo or saying, or be an interesting shape that makes you reach for it time and again — all because the sponsor put the time and effort into making something unique out of something common. That's the approach you need to take toward celebrity gifts, because if you're going to get the attention of the biggest names on the planet and all but guarantee sales growth, you need to offer something different – and do some legwork to get your product into the gift bags. Getting your product into a celebrity swag bag isn't just about sending off a few boxes of it to event producers with a note. Usually there's an application process, and depending on the event, the standards for inclusion can be quite stringent. The first step to getting your products into celebrity swag bags is to identify the event that you want to be a part of — there's a big difference between the MTV Awards and the Oscars. Consider your market. Which celebrities do your customers admire and wish to emulate? Which events are those celebrities attending? It's also important to understand which types of products are most appealing to celebrities. Experts note luxury items, such as accessories, clothing, cosmetics, candles, electronics and services (such as massages) do very well in gift bags. That's not to say that other products aren't welcome, just that those tend to be the best-received. Contact the companies handling gift bags several months before the event; usually you can find the name of the company by contacting event organizers. 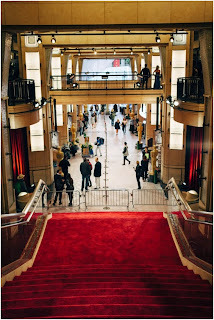 For high-profile events like the Golden Globes, held in January, the bag contents are usually determined by the end of the summer. Keep in mind that several companies may be working on the same event. One company might be sending welcome gifts to celebrities staying in certain hotels before the event, others handle the nominees while still others handle after parties or gift lounges. You might not land a coveted spot in the "official" swag bag, but you could still reach celebrities through welcome baskets or pre-event dinners. Send information as requested. Most companies will want to see a sample product as well as spec sheets and hear your ideas for presentation. You may be invited to present your item and make the case for inclusion. Pay a fee, if selected. Depending on the event, the fee for inclusion in the bag runs anywhere from $1,500 to $5,000; for a display in a gift tent or lounge where a representative is able to actually interact with celebrities as they collect their gifts, the fee can be as high as $20,000. Of course, if you can't get into the highest-profile events, you might opt to start on a smaller scale. Many cities host conferences or other gatherings that feature celebrities either as speakers or attendees. 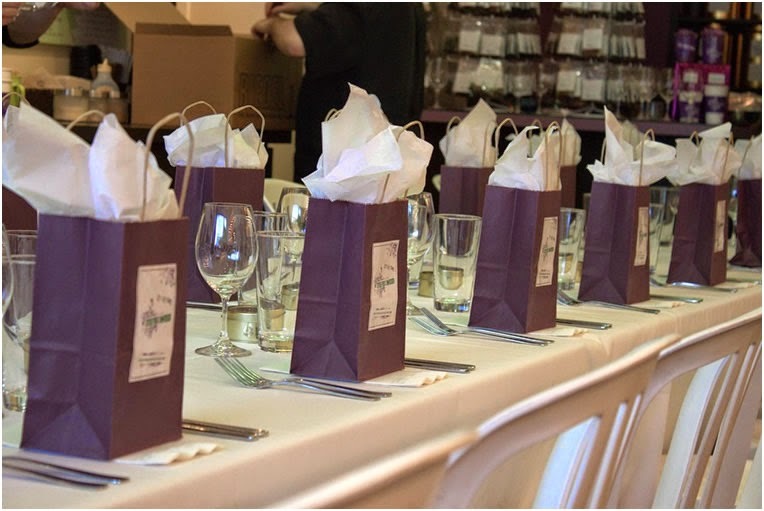 For example, fan or enthusiast groups have annual conventions, and you may be able to have your product included in the official welcome bags for celebrity guests. You might not get the same PR value as inclusion in the Grammy swag bag, but you'll still reach a famous audience and get attention for your company. 1. What's your ultimate goal for being included in a swag bag? a. I expect that several major celebrities will want to endorse my product. b. I'm hoping to maybe get a picture of a celeb to hang on the wall. c. I want the PR for my company. a. Budget? I'm giving them free products. They should be thanking me, not sending me a bill. b. I guess I could throw a bit of cash at it. c. I have some marketing dollars allocated toward giveaways, and if I had to, I could scale back on other things to get more exposure. a. Everyone! My product appeals to everyone! b. I appeal to the average consumer, someone with a little extra money to spend. c. My customer loves luxury, items that are unique and special and offer a personal touch. We did an in-depth analysis . . . want to see it? 4. How do you plan to present your gift? a. We'll just have a few cases shipped from the warehouse. The gift bag people will just toss them in a bag anyway. b. I guess we can add a bow. c. We plan to present the gift in a custom, personalized keepsake box. 5. How unique is your product? a. Well, it's the only one that WE make. b. We've got a twist on a common product. c. There's really nothing else like it on the market. Here, would you like a spec sheet? If you answered mostly A, you probably aren't ready for the celebrity swag bag world. In fact, how are you even still in business? If you answered mostly B, you're on the right track, but you'll have to work a little harder to appeal to the swag bag designers. Try coming up with a unique packaging idea or a twist to your typical product, like a special edition, specifically for a swag bag. If you answered mostly C, you're ready to start exploring the world of swag bags. You understand that it's not just about the potential celebrity endorsements, but the PR value. You realize it's going to cost money to be a participant (the companies in the Oscar swag bags spend up to $20,000 each for the privilege.) You understand that you need to be unique, in terms of both your item and your presentation. For a company that wants to build its profile among the movers and shakers of Hollywood, swag bags can be a ticket to fame and fortune. Much like Hollywood itself, it might take a while to hit the big time, but keep trying. 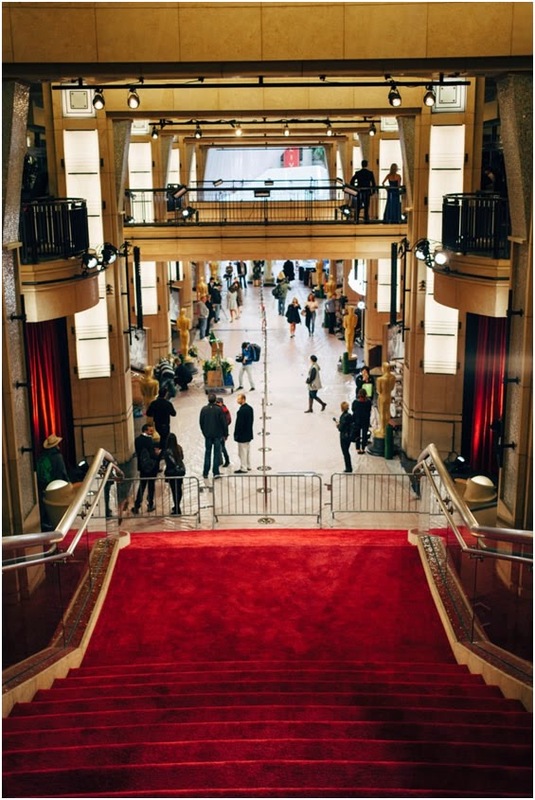 You never know when you'll land the role of a lifetime — and make your real red carpet debut.